Don’t restrict yourself to the hustle and bustle of the city. 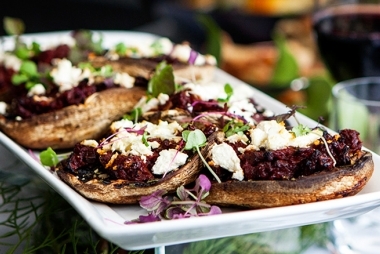 Cuisine on Cue now caters to your functions and events held in the Gold Coast Hinterland. A special day, a special backdrop – a special menu. 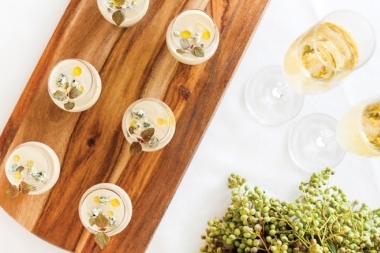 Say ‘I do’ to Australia’s favourite catering company for your Gold Coast Hinterland wedding. Cheers to another year! Our full-service catering is the perfect stress-free option for your birthday escape. Make this holiday season even more special. We’ll cater your Gold Coast festivities this Christmas. Your next office escape is waiting. 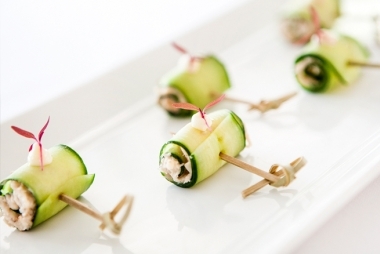 Treat the team to a retreat or conference with Cuisine on Cue’s top-tier menus. As one of Queensland’s leading catering services, Cuisine on Cue is the ideal choice for your large-scale events and festivals on the Gold Coast. Celebrate your big news with friends family in the beautiful Gold Coast hinterland with our full catering service. 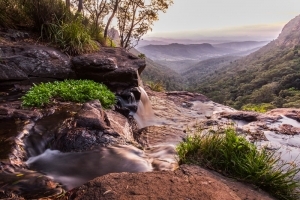 Just moments from the big city and a short step to the golden beaches, the Gold Coast Hinterland is your small corner of paradise. 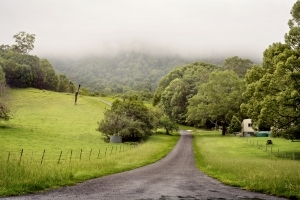 Luscious wineries wind through the popular Canungra Valley. 40 minutes from the Gold Coast and just over an hour to Brisbane, this midway point is your luxury escape. 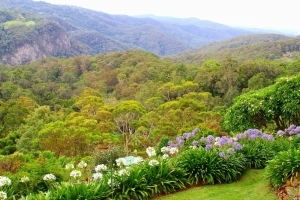 Famous for its wineries, rainforest walks, and local arts and crafts, Mount Tamborine is a popular function setting overlooking the Gold Coast hinterland. 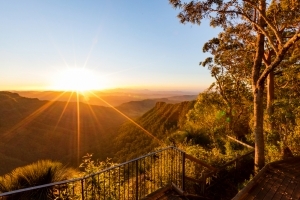 Escape the city traffic for the tranquility of Lamington National Park. Home to stunning flora and fauna, this breathtaking escape is just a step away. Lavish vineyards and towering mountains sprawl just moments away from Gold Coast’s famous beaches – the perfect wedding escape. On the banks of the Mudgeeraba Creek, you’ll discover this 200-acre farm, golf course, and perfect ceremony space. Mention weddings in the hinterland and you’ll immediately hear ‘O’Reilly’s’. The iconic rainforest retreat is a fast favourite among happy couples.